The Because of Her, We Can! 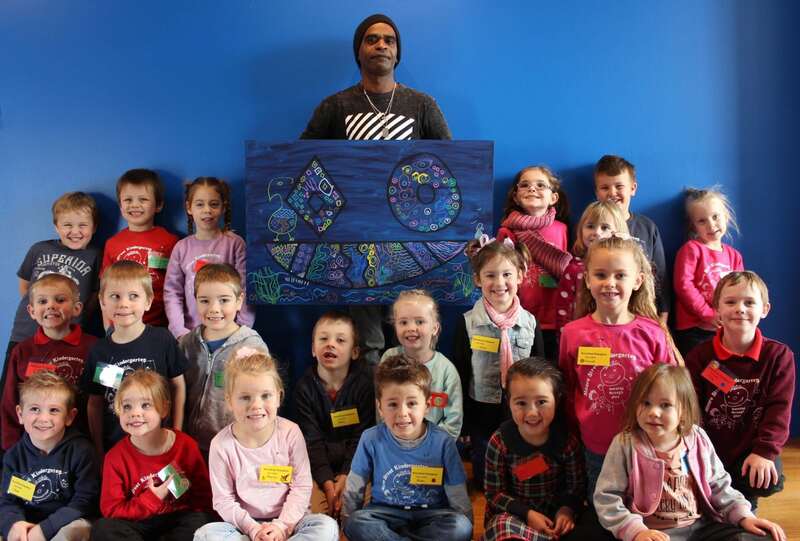 exhibition features works from local preschools, responding to this year’s NAIDOC week theme. As pillars of our society, Aboriginal and Torres Strait Islander women have played – and continue to play – active and significant roles at the community, local, state and national levels. They are our mothers, our elders, our grandmothers, our aunties, our sisters and our daughters. Their achievements, their voice, their unwavering passion give us strength and have empowered past generations and paved the way for generations to come.